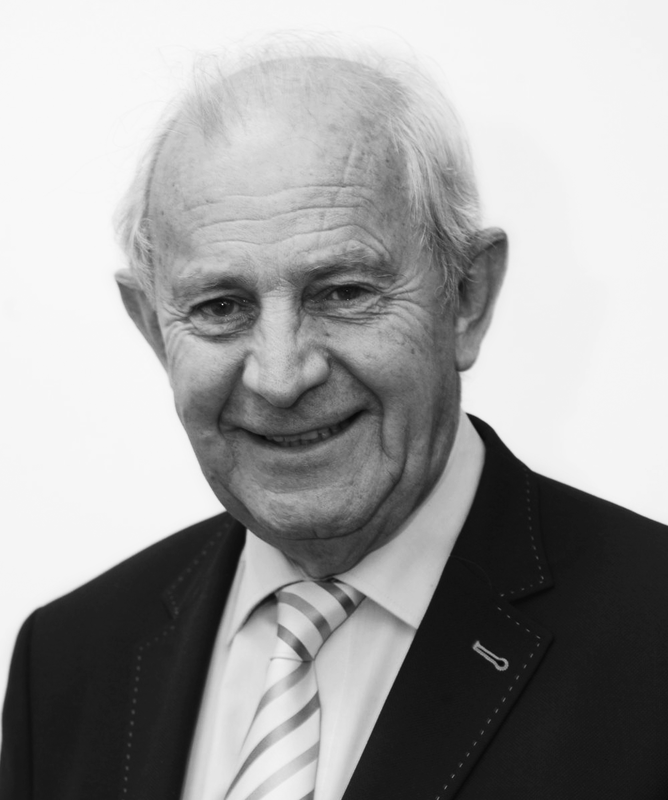 Owen founded O’Callaghan Properties in 1969 and was responsible for some of the most successful commercial, retail and residential developments in the country. Owen sadly passed away in January 2017 but his influence is still keenly felt throughout the organisation. 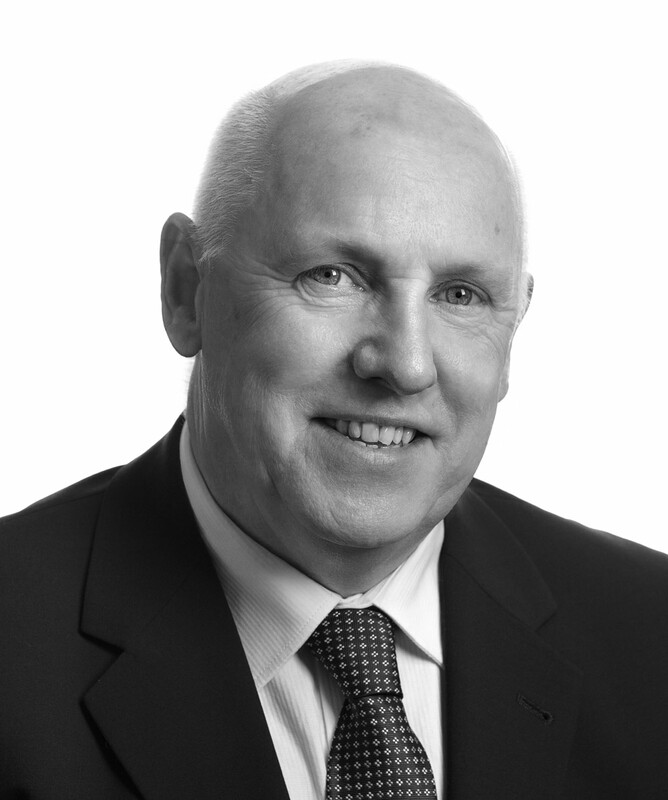 John Deane has been a director of O’Callaghan Properties since 1982. 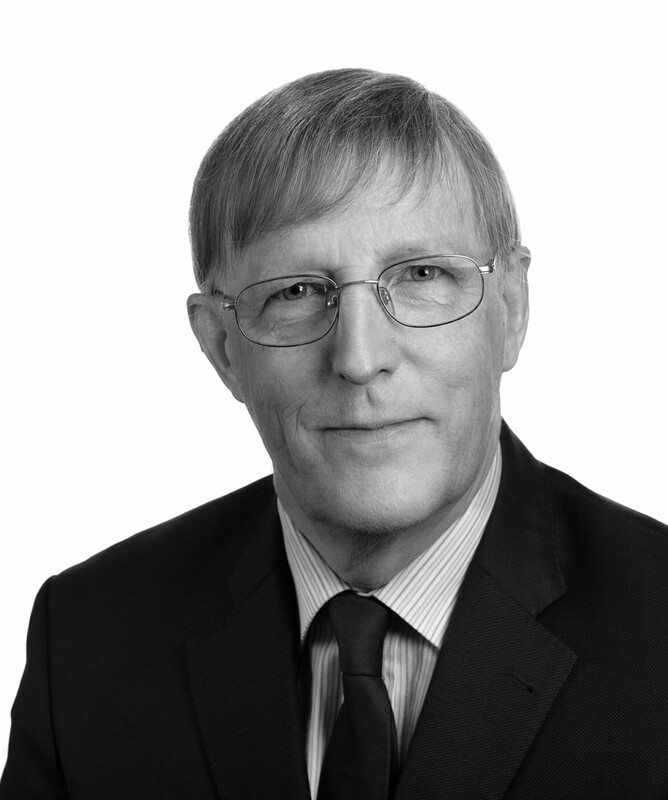 John is a solicitor by profession and has worked over the past 28 years appraising prospective development opportunities and ensuring their subsequent delivery. His particular expertise in leasing, asset management and business planning is widely acknowledged within the Irish property development sector. Aidan Lucey manages the company’s residential developments. 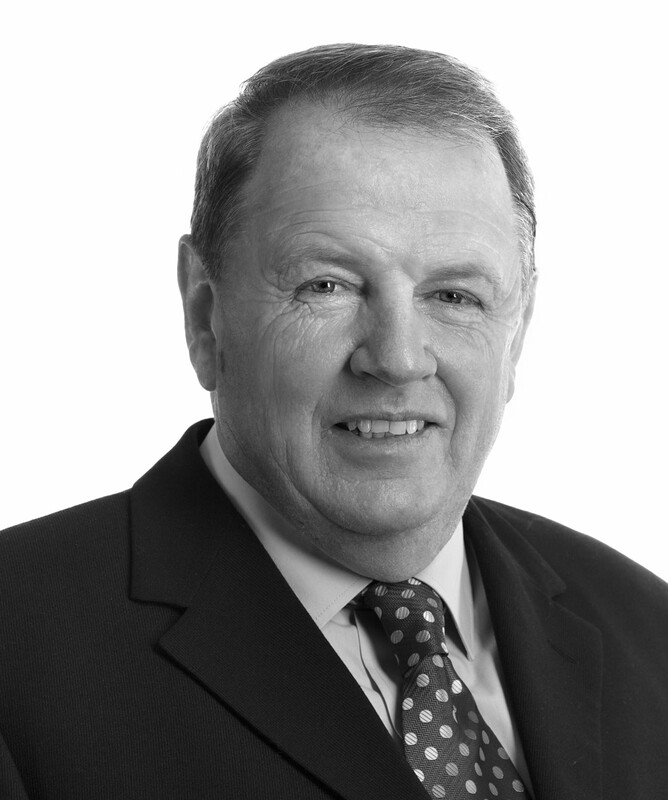 He has been the company secretary of O’Callaghan Properties since 1972. He oversees the day to day operations of the residential business and also oversaw the finance function until 2002. Aidan project managed the company’s Lavitts Quay office and residential project which houses its headquarters and hosts a major customer care centre for Apple. Joe Keane has been a project director with O’Callaghan Properties since 2005. A quantity surveyor by profession, Joe was previously the managing partner of a private surveying practice and brings a wealth of construction experience with him to O’Callaghan Properties. Joe has worked on many of the company’s major projects including Liffey Valley, Mahon Point, Lancaster Gate, Half Moon Street and River Lee Hotel and is currently working on the company’s most ambitious commercial project, Navigation Square in Cork City Docklands. 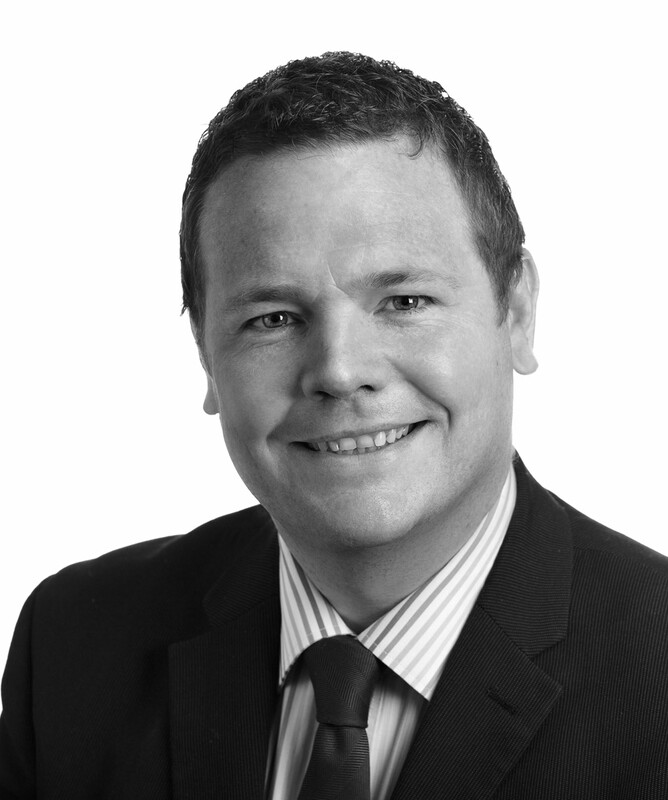 Rory joined O’Callaghan Properties in 2007 to facilitate the company’s expansion into the UK. Rory leads our UK residential development team which has sourced and completed the development of a number of residential sites in London over the last number of years. 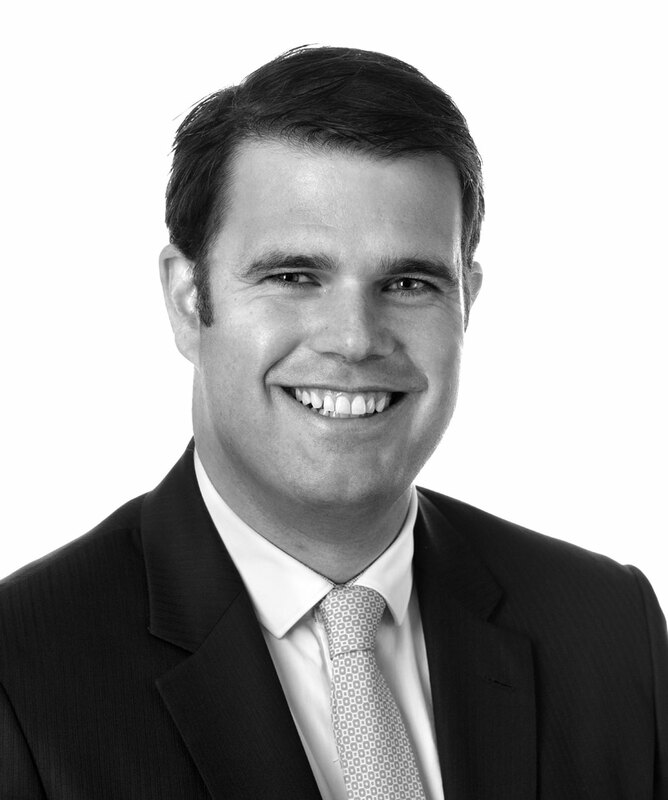 Rory was previously acquisitions director with Investream in London, having qualified as a chartered surveyor with CBRE in London in 2004. 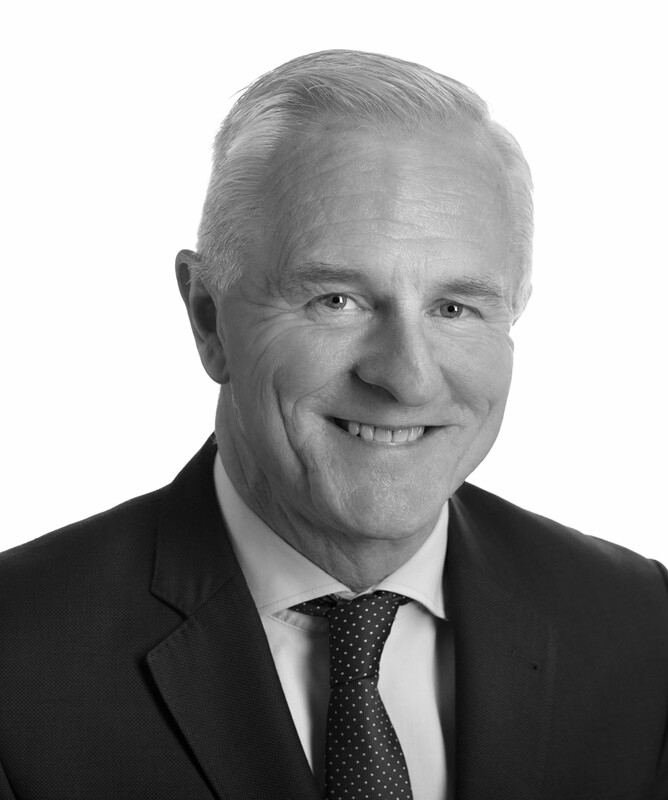 Declan Doyle has been a project director with O’Callaghan Properties since 1995. A civil engineer by profession, Declan has worked primarily on the Liffey Valley project in West Dublin, including master planning its Town Centre designation, as well as on the Clonburris Strategic Development Zone. Yvonne joined the company in 2004 and was awarded a BSc. in Construction Management in 2009. Yvonne most recently led the refurbishment and expansion of Northside Shopping Centre in Dublin. 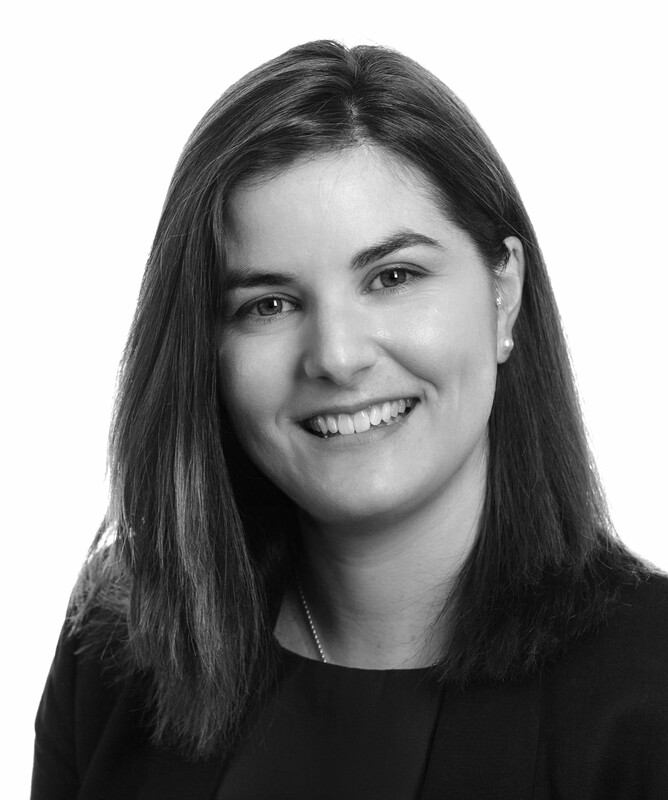 She has worked on many of the company’s major office and retail projects including Mahon Point, Opera Lane and Half Moon Street. Yvonne coordinates the company’s design team and is responsible for office and retail fit out. 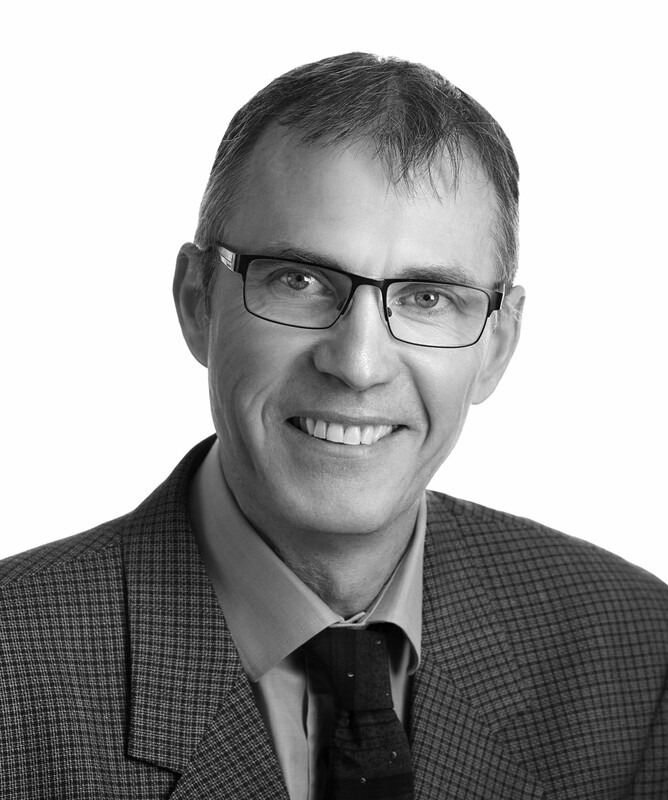 Stephen is responsible for the financial management, accounting and financial reporting of O’Callaghan Properties and our investment portfolio. Before joining the company in 2008, he spent 4 years at CHK Partnership in Cork. 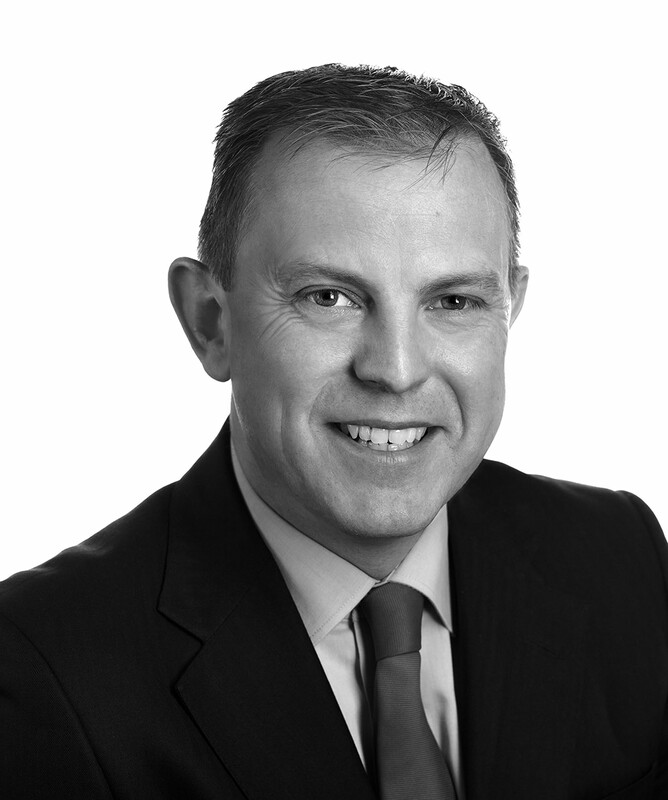 He is a Fellow of the Association of Chartered Certified Accountants in Ireland. 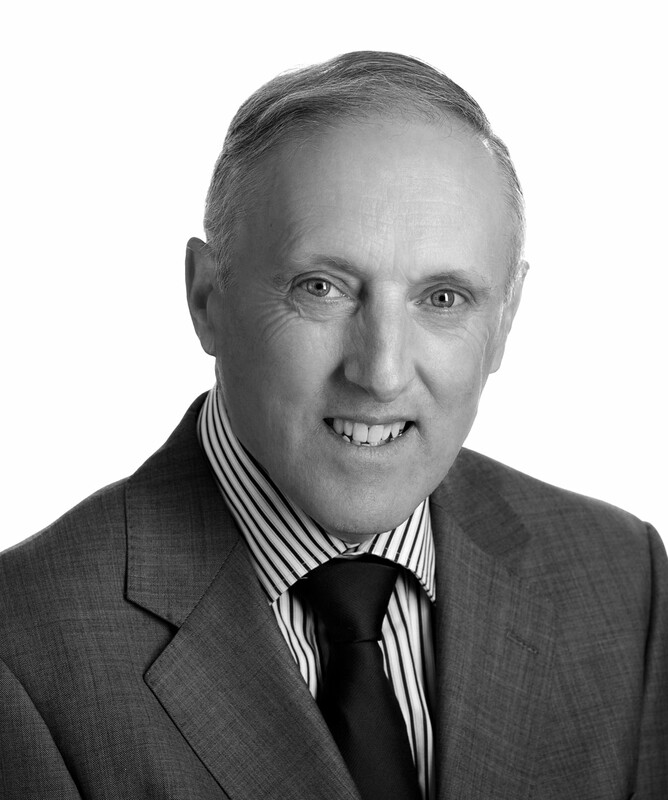 Edward joined the company in 1978 and is responsible for the company’s residential development portfolio in Cork. Edward has been involved in the construction of over 4,000 homes and apartments as well as industrial warehousing and shopping centres throughout the company’s portfolio. Robert joined the company in 2007 and is responsible for letting, tenant liaison and facilities management of O’Callaghan Properties’ residential projects in Cork and Dublin. In addition, Robert has overall operational responsibility for EHS, security, maintenance, testing and inspections across the company’s retail, residential and office portfolio.